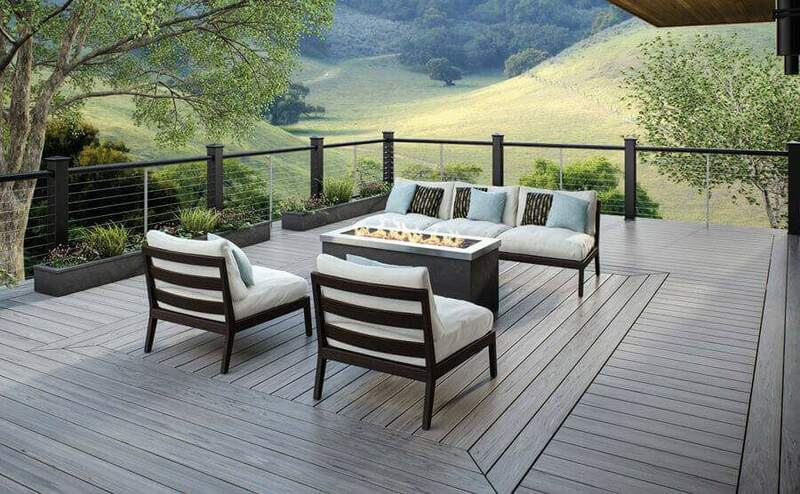 From cement flooring to tile flooring to wood flooring, to this day, plastic wood flooring appears in front of people, a process of continuous development, which not only means the rapid development of the national economy but also foreshadows the Gospel of residents. Plastic wood as an alternative to the new material of lumber, predominantly plant fiber raw material, and plastic synthesis of a new type of composite material, in simple terms, is a combination of solid wood and plastic, and it has kept the affinity of real wood floor, and has a good moisture-proof, waterproof, fungi, antistatic and insect-resistant eat by moth suppression performance characteristics. 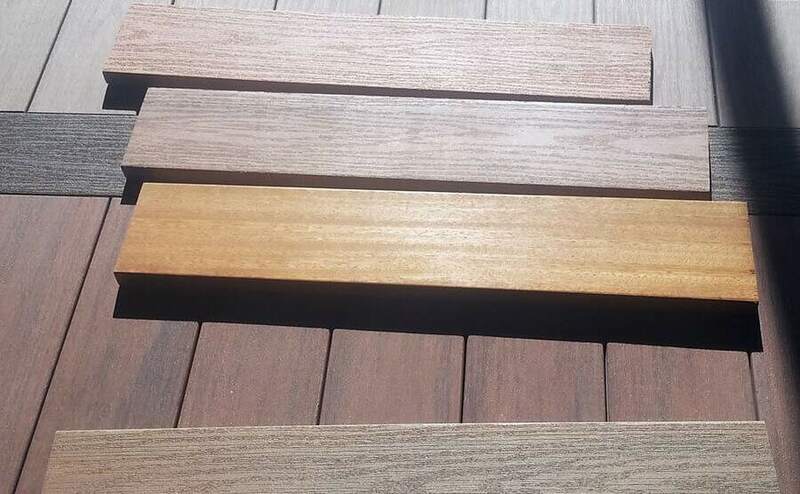 Plastic wood is the flooring industry is another first move, because had the composition of natural fibre, plastic does not have better fight ultraviolet performance and lower heat to bilge cold shrink performance, like other lumber same easy processing, and maintenance cost is low. Plastic wood flooring has become a new direction for the development of building materials industry as soon as it appears on the market. 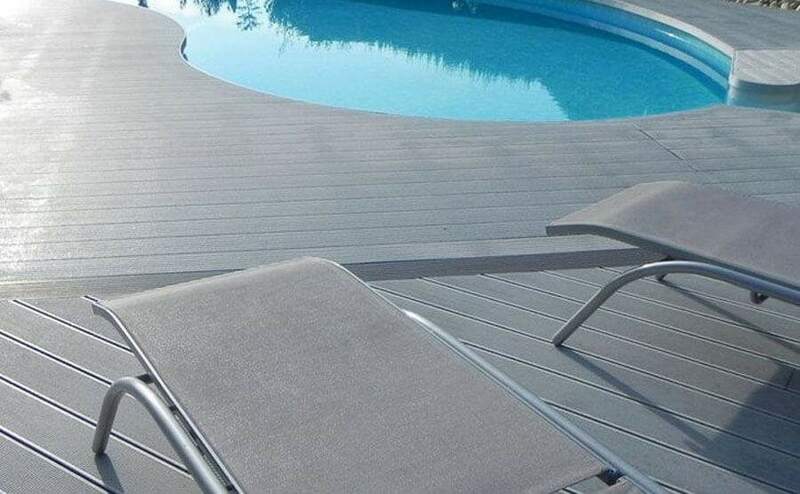 Waterproof high environmental protection plastic wood plank combines many advantages of plant fiber and plastic polymer materials, to a large number of alternative ordinary wood, can effectively alleviate the problem of poor forest resources, wood supply shortages, its low carbon, green, and the characteristics of the circulating renewable made him become a new generation of the most promising decorate plank. 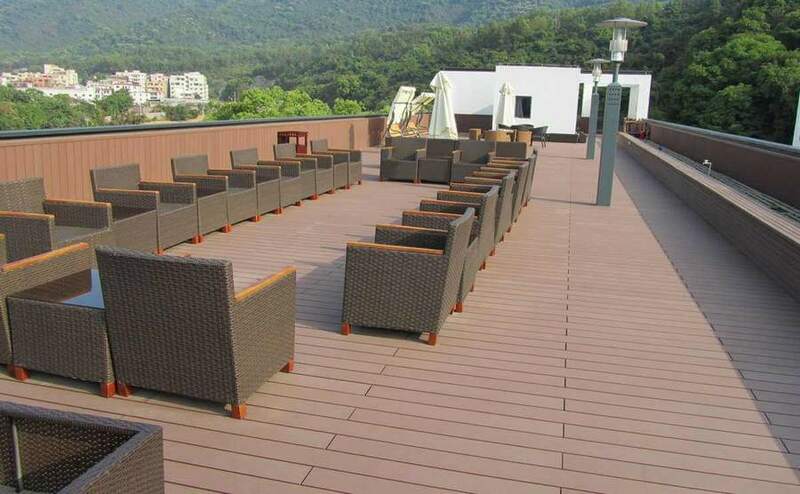 As the enhancement of people environmental protection consciousness, the country is more and higher also to environmental protection appeal sound, woodiness plank is replaced by plastic wood plank already became the inevitable trend, almost the place that USES lumber floorboard, the plastic wood floor can replace. 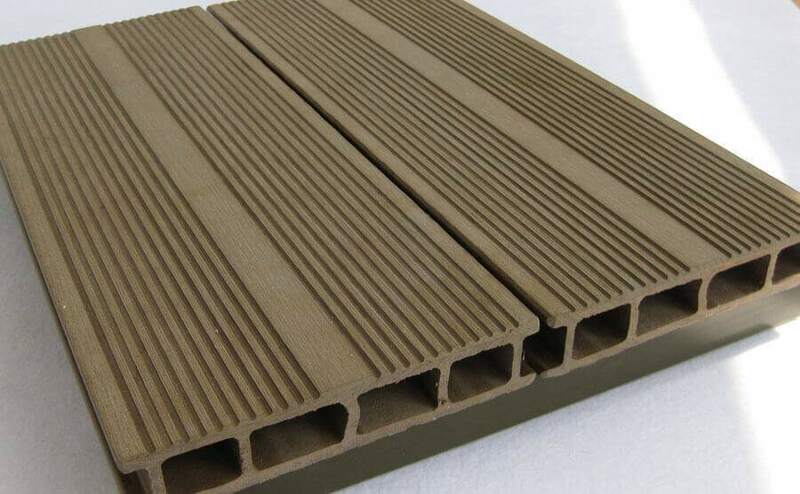 For example, residential area, commercial infrastructure, industrial application and so on can use plastic wood flooring, and even replace part of plastic products, with its unique function design, especially for different types of users. Product upgrading is a persistent trend of economic development. Only by constantly studying and innovating the material source can we constantly meet the needs of customers and bring multiple economic benefits to customers.